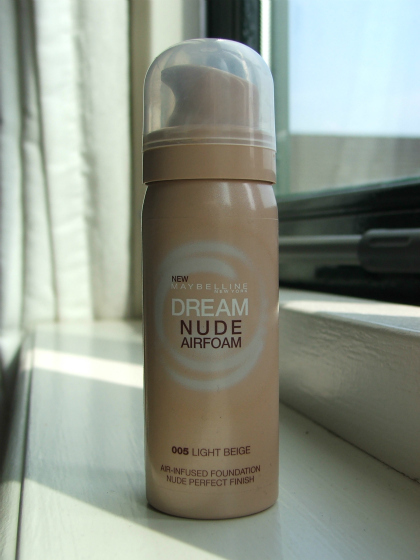 I've recently purchased this foundation and I'm in love with it! 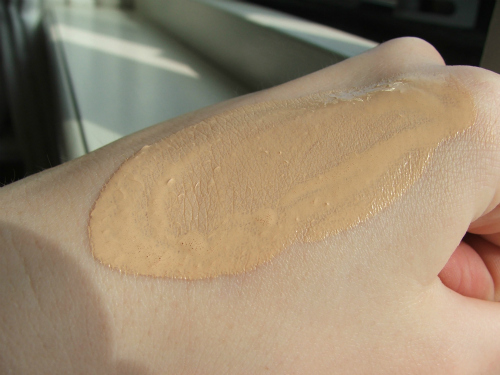 It's feels really light and natural on the skin, not caked on the skin like a lot of other foundations do. Before using this foundation you have to shake the bottle really well. 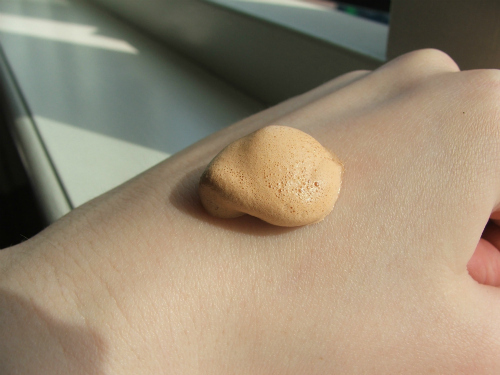 Once you've done that you pump it out like you would normally do with your liquid foundation, the only deference is that this foundation comes out as a mousse, which is why it's called Airfoam foundation! Once you start blending it onto your skin if will transform into a really smooth liquid formula, which I find really easy to blend out. Make sure not to apply too much onto your face since that will make you look like you caked it all on. I'm really happy I bought this foundation, I wear it everyday on top of my moisturizer and it didn't cause any breakouts on my skin. It costs about €14, which is a fair prize for the great quality of this foundation. 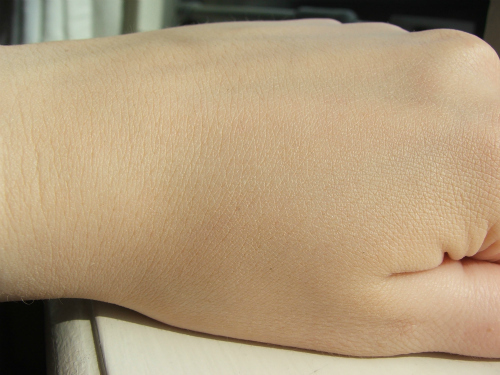 Mine is in the color 005 - Light Beige, which is the lightest color, because I have pale/white skin.